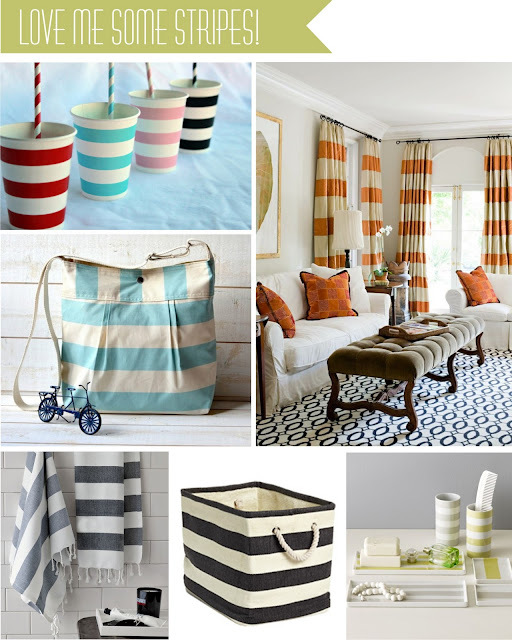 Winks & Daisies: oh stripes! I seriously think I cannot get enough of stripes lately. All in a good way. The curtains I so want for my son's bedroom. Anyone know of where I can find bold striped fabric in white and orange? If so please let me know. I'm bagging you!! !